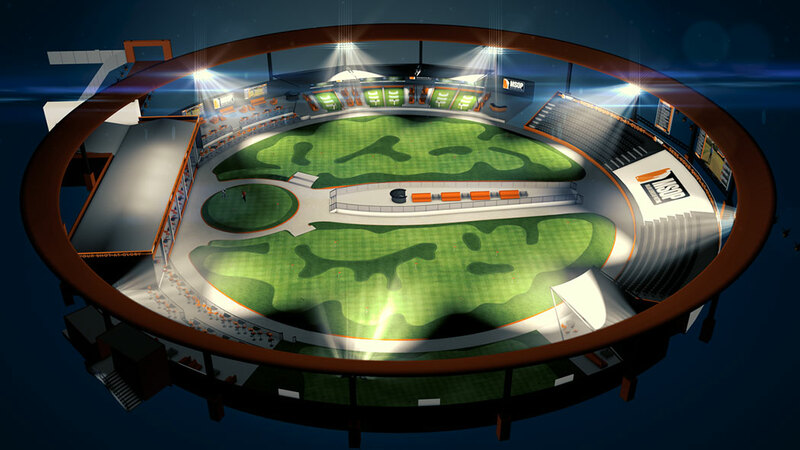 Major Series of Putting (MSOP) plans to build a spectacular temporary sports venue one block off the Las Vegas Strip, adjacent to Planet Hollywood Resort & Casino, specifically to house the largest putting tournament in history starting March 10, 2017. The biggest putting tournament in history, the 2017 MSOP Championships are scheduled to start March 10, 2017, in Las Vegas. The event will offer a wide variety of putting tournaments, including singles and team events in stroke play and match play formats with exclusive events for women, amateurs and professional golfers. Major Series of Putting (MSOP) intends to entertain, challenge and thrill people with the simplest and most important golf element – putting. To achieve this, MSOP will sanction the largest series of putting tournaments in history, with millions of dollars in total prize money. In fabulous Las Vegas, participants from all walks of life will have the opportunity to test their skills – and nerves – as they compete over several days in high-stakes championship putting tournaments on a 20,000-square-foot surface created by world-leading Nicklaus Design. The fun is open to all, as qualifying events are currently being held around North America in collaboration with local golf courses. Nicklaus Design, a world leader in golf course design, was founded in 1969 and today, there are more than 400 Nicklaus Design golf courses located in 41 countries and 39 states. No fewer than 140 Nicklaus Design courses have hosted close to 900 professional tournaments or significant national amateur championships worldwide. As many as 100 Nicklaus Design courses have appeared in various national and international Top-100 lists. The firm currently has projects under construction or under development in 22 different countries. Southwest Greens Construction is the global construction arm for Southwest Greens International, the world’s leading synthetic turf installation company for golf-related surfaces. A short list of its clientele of 40+ PGA Pros includes Jack Nicklaus, Justin Rose, Ricky Fowler, Dustin Johnson, Sergio Garcia, Jim Furyk, and Sir Nick Faldo.